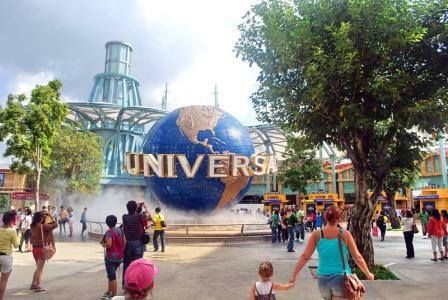 Universal Studio Singapore is the most popular amusement park in Asia. This park is located within Resorts World Sentosa on Sentosa Island, Singapore. 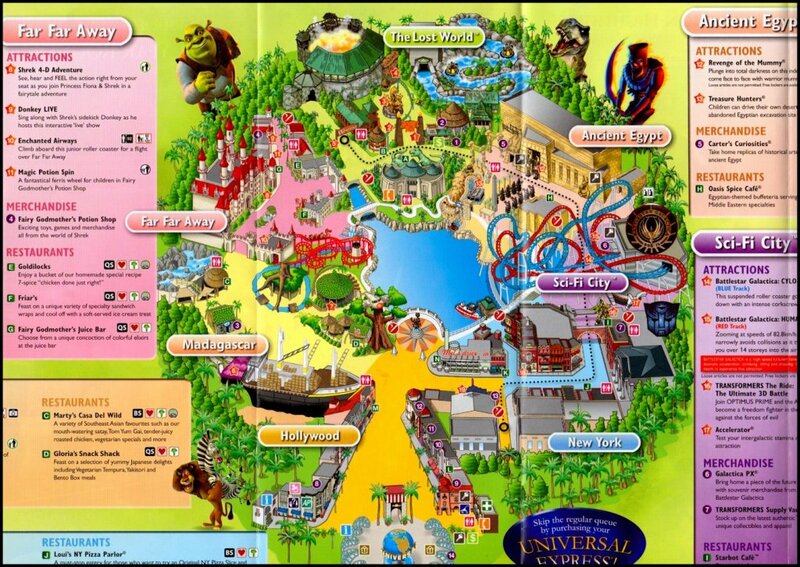 If you feel interest to visit this amusement park, here is the Universal Studio Singapore Ticket prices: S$74. 00 for an adult and S$ 54. 00 for child. This park has 24 attractions in the 7 zones. They have 18 attractions that designed just in Singapore. Universal Studio Singapore has seven zones with different design and characters. First, Zone Madagascar that based on Madagascar film. This zone have a situation like a tropical forest, complete with the wild animal sound. Second is Zone Hollywood. Third is Far Far Away Zone from Shrek film. Forth is the most favorite zone for all visitors because this zone has the best roller coaster inside the pyramid, Zone of Ancient Egypt. Fifth, The Lost World Zone that has giant dinosaurs. Sixth, Sci-Fi City Zone that so futuristic. The last zone is New York Zone. You will get a Universal Studio Singapore Map if you go there. 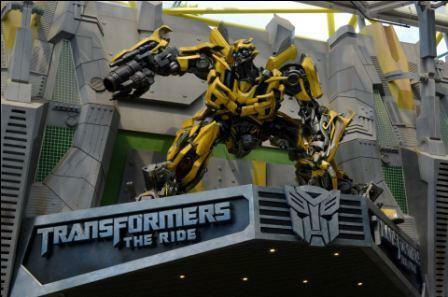 Before you go to Universal Studio Singapore, make sure that you have time for one full day because this will take time for full day. Always check the schedule for photo session and another performance, like Monster Rock or take photos with minions. Next, bring the other clothes. There will be attractions that make you wet. If you bring the other clothes, you can change your wet clothes with the dry one so you still feel comfortable. Do you have any plan for your holiday? Let’s go to this amusement park! This park is well known as the best park in the Asia. So, check your schedule and let’s go to Universal Studio Singapore if you have time!